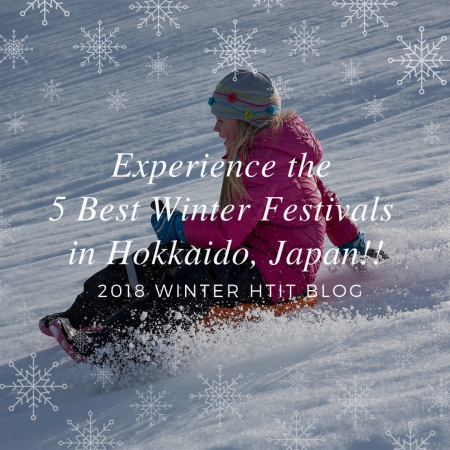 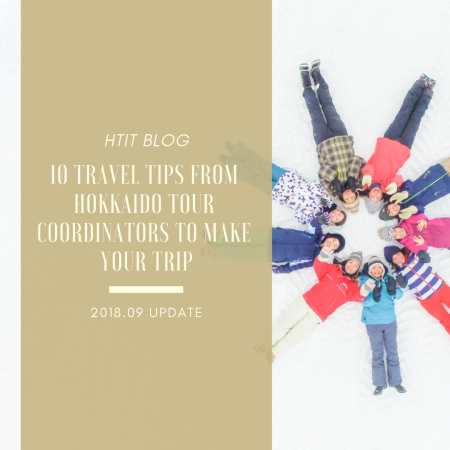 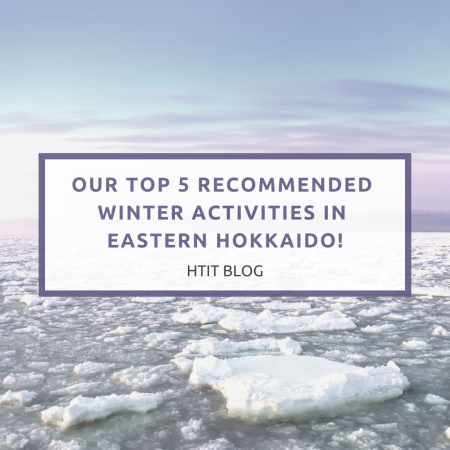 Travel Tips BLOG in Hokkaido | Hokkaido Treasure Island Travel Inc.
First time in Hokkaido? 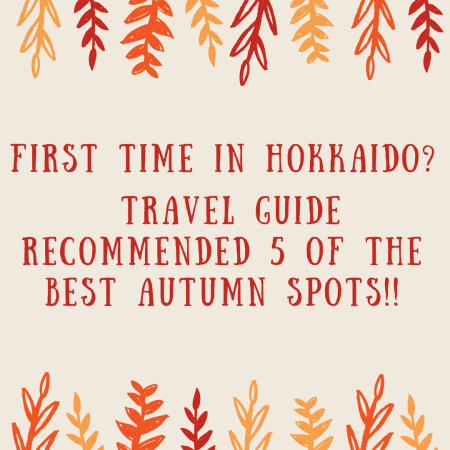 Travel Guide Recommended 5 of the Best Autumn Spots!! 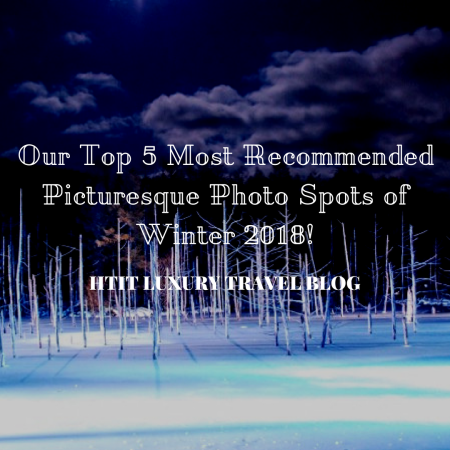 Our Top 5 Most Recommended Picturesque Photo Spots of Winter 2018! 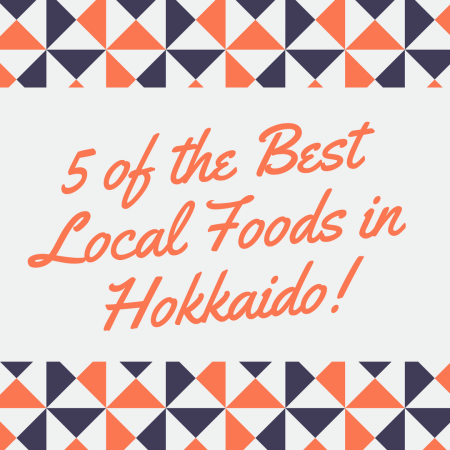 5 of the Best Local Foods in Hokkaido!